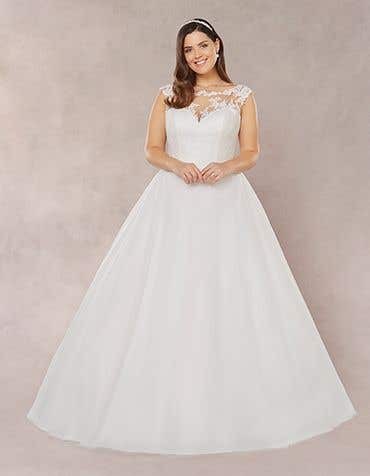 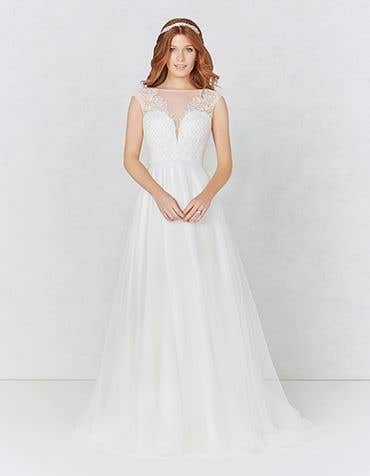 Featuring a sheer fabric with lace or beading at the top part of the bodice, illusion neckline wedding dresses are ideal for brides-to-be that want a little extra cover up. 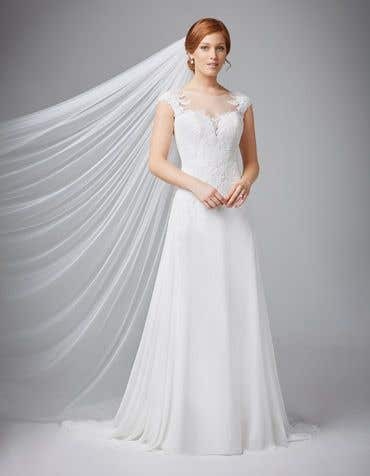 Our collection of illusion neck wedding dresses feature delicate details and intricate beading. 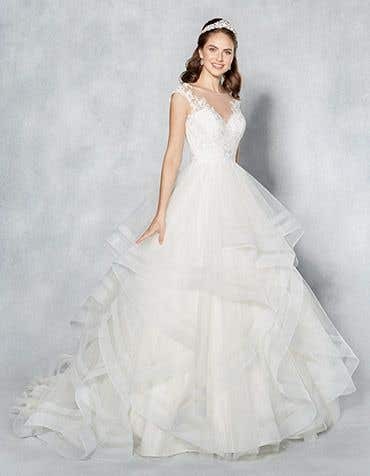  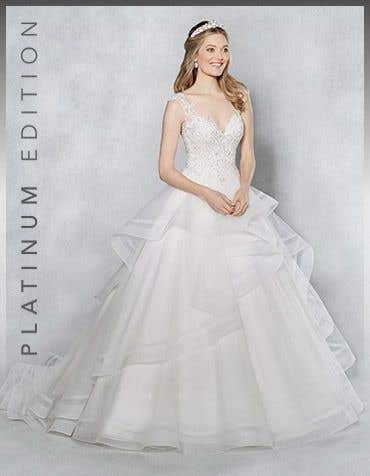 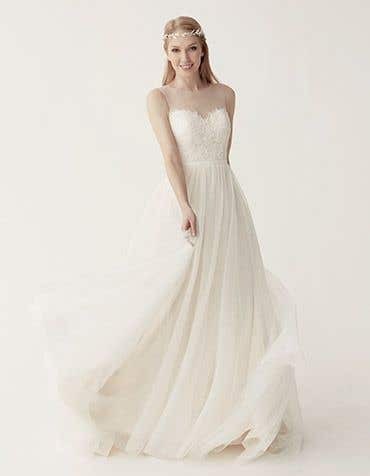 As one of the most popular bridal trends, WED2B have a wide range of illusion neck wedding dresses, from fishtail, short, ball gown and A-line. 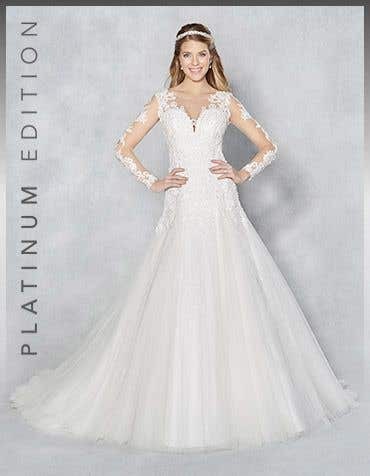 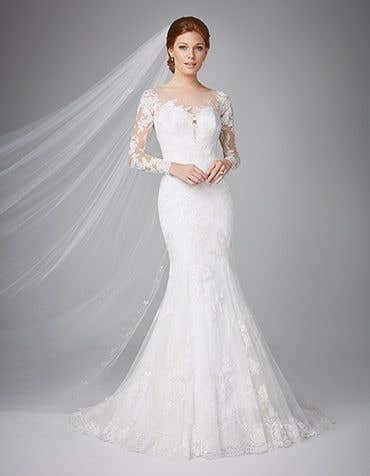 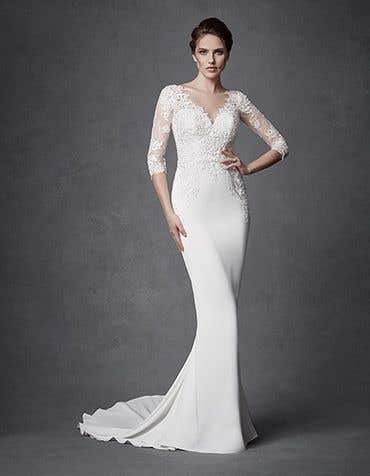 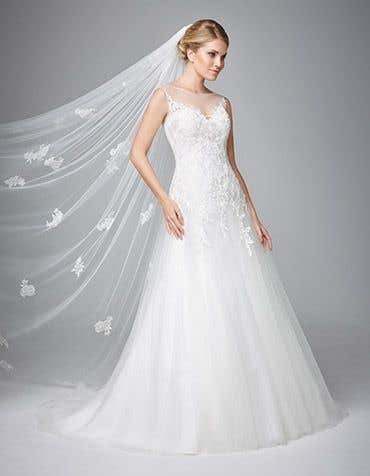 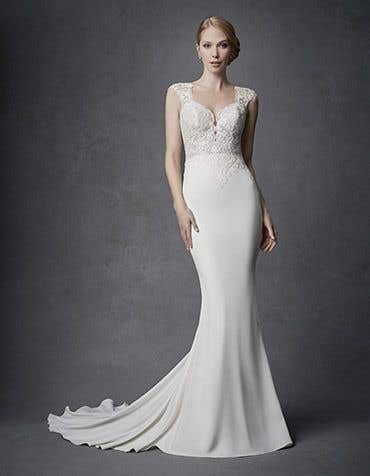 Our collection includes many styles and silhouettes, including long sleeve and illusion neckline wedding dresses with delicate and intricate beading.